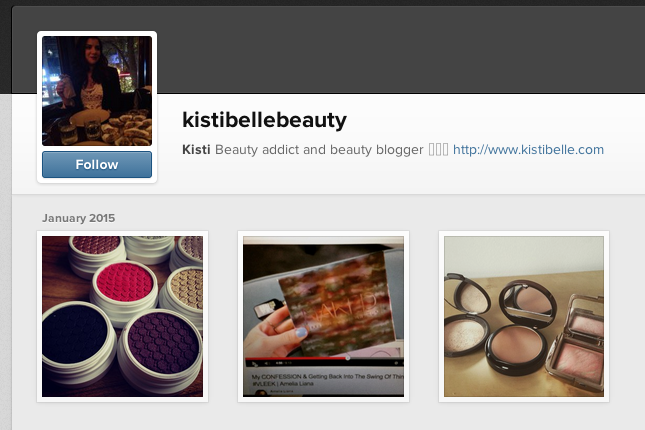 I have a new instagram account, and it's kistibellebeauty! I've been contemplating this for a long time now, and I wanted an instagram account separate than my personal one. I finally got one and I would love for all of you to follow me over at kistibellebeauty. It's going to be beauty related things only - with some humour added in for good measure!